Blurb R.M. Gilmore brings to an end the trilogy that introduced readers to a girl and a beast and all things in between. 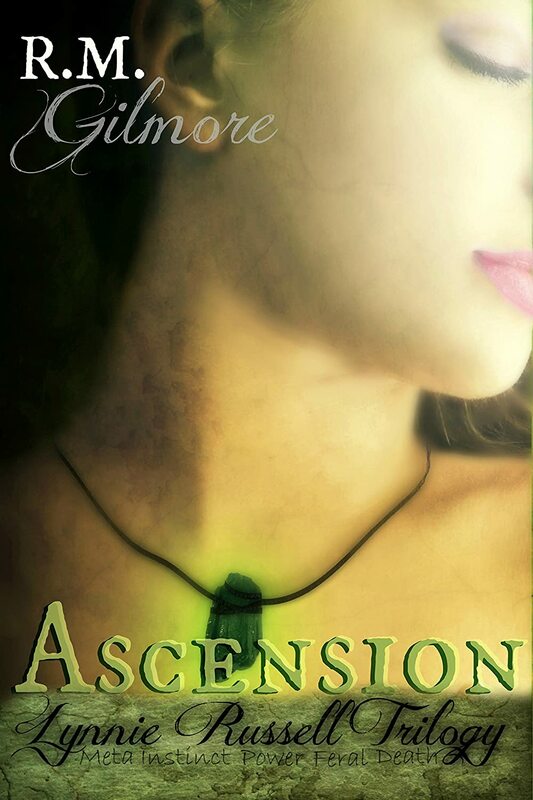 Available now, Ascension, the final piece to the novella trilogy, drags Lynnie to edges of her existence and back again. Trying to put Havana, Arkansas behind her, Lynnie is becoming a woman and learning to be the beast that dwells inside her. Catch up on the trilogy and sign up for updates about the upcoming paperback right here. Review Great finish for an awesome series! This author has a way of getting the reader emotionally attached to all of the characters and so quickly. This is the last book of this series, but I hope she does a spin-off. It would be great to see how this story continues from where it left off. 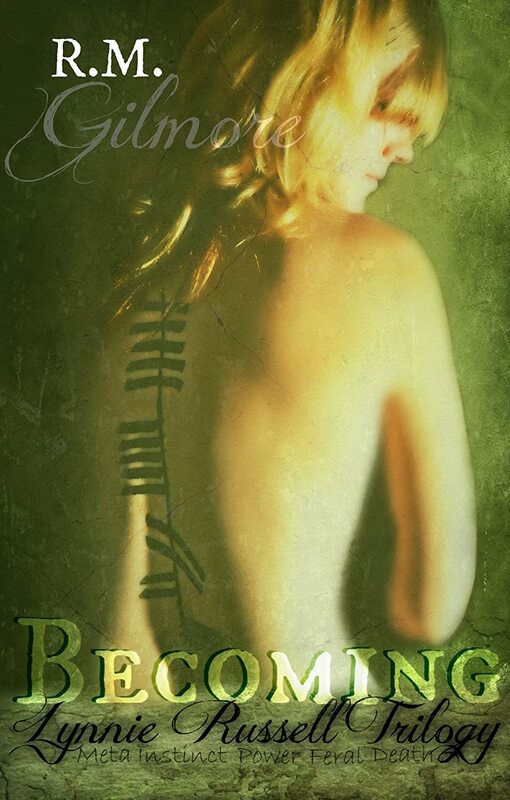 The author is giving away signed paperback books of this series! Make sure to check out the link to the Giveaway at the bottom of this post. Bio Living in the dead center of California, R.M. 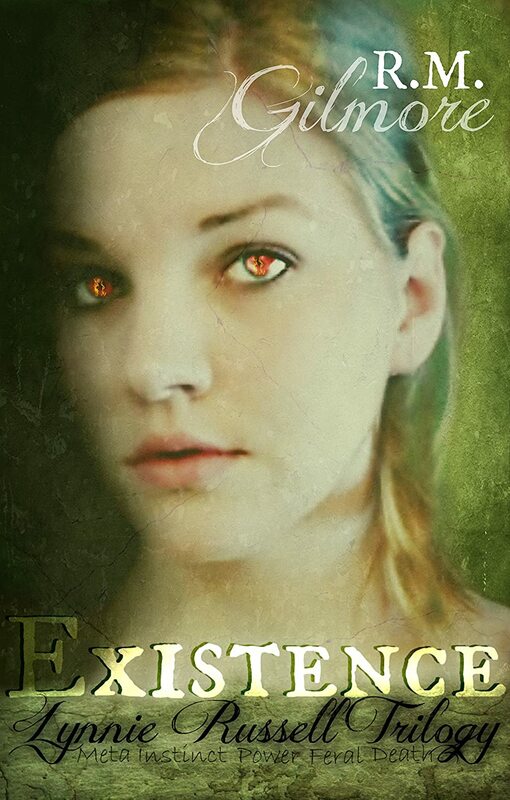 Gilmore writes mystery thrillers with a supernatural twist. Drawing from people and places in her life, she brings us the irreverent character Dylan Hart, the Dylan Hart Odyssey of the Occult series, and sweet Lynnie Russell, the Lynnie Russell Trilogy. Enter to WIN the Lynnie Russell trilogy paperback!